New Year, New Music! Check Out Our Selection! 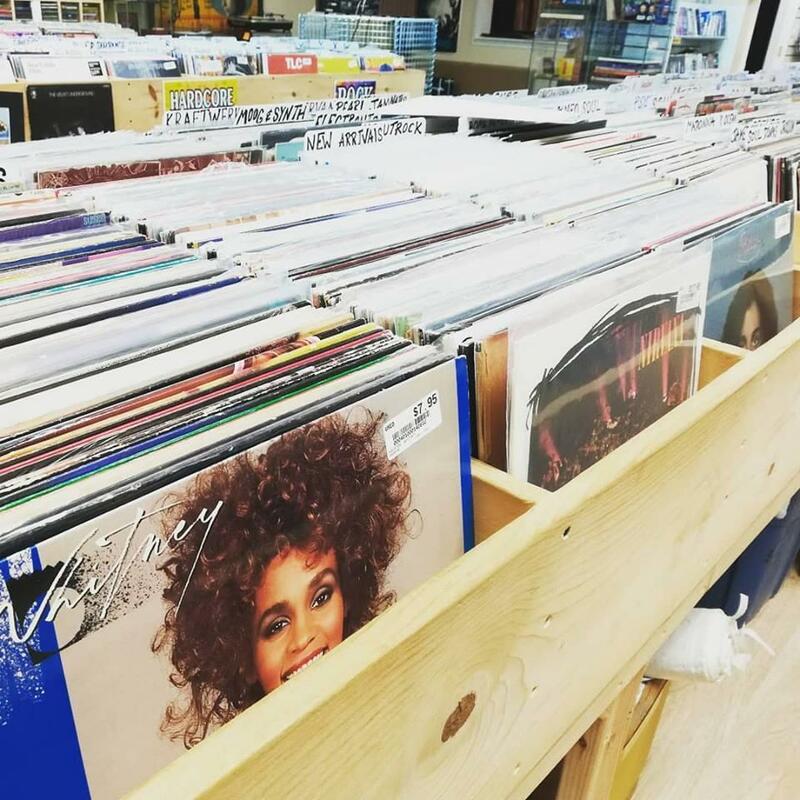 We are the Atlanta area's newest and coolest record store! 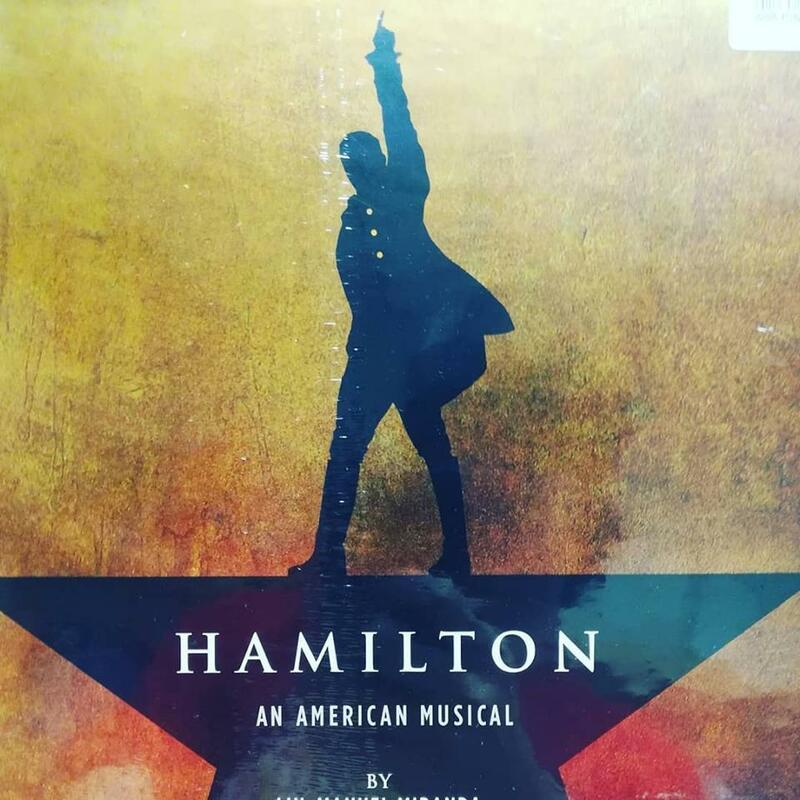 We have new and used records of every type from all eras. 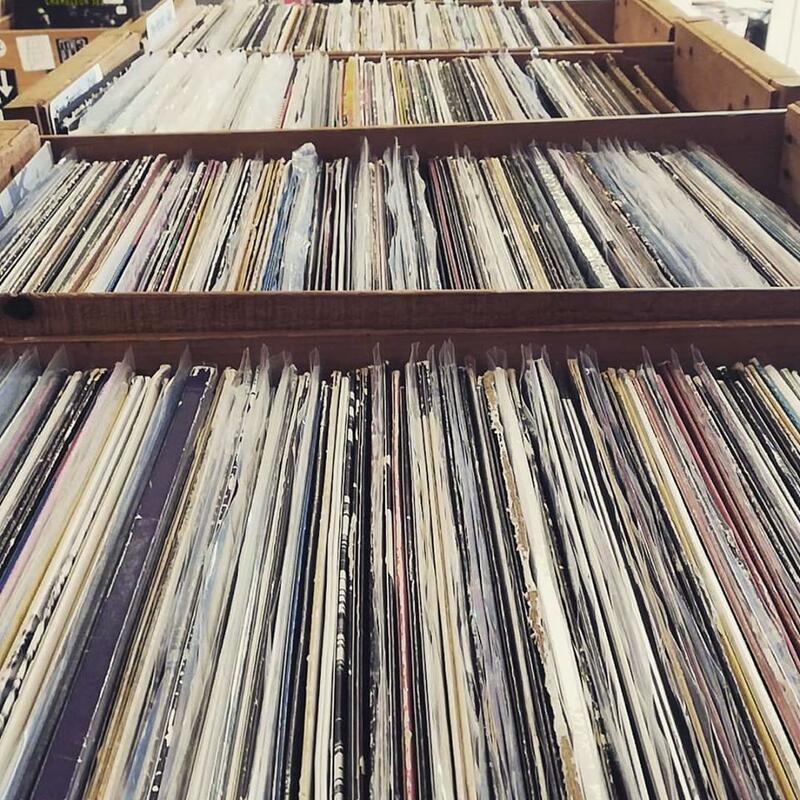 LP's, 45's, CD's, DVD's, and more! 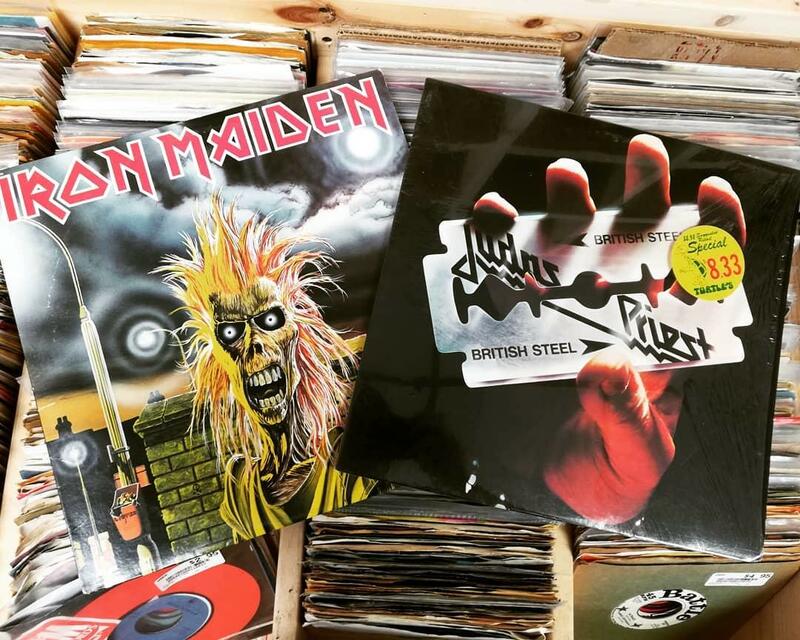 At our music store, you can buy and sell vinyl records, and you'll be amazed by our selection! 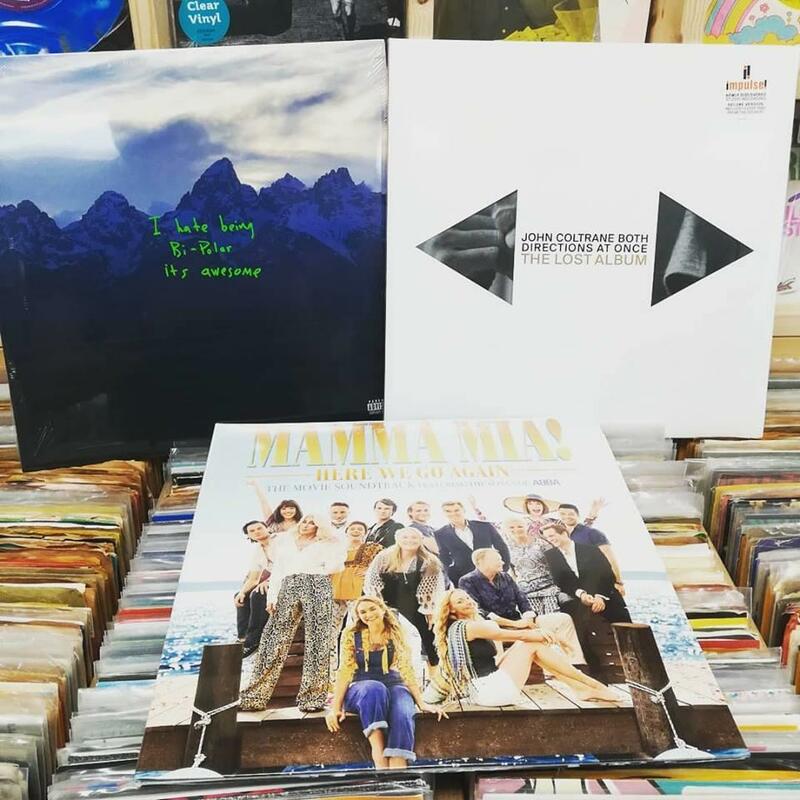 If you're looking for a new record, stop by Waterloo Sunset Records today! 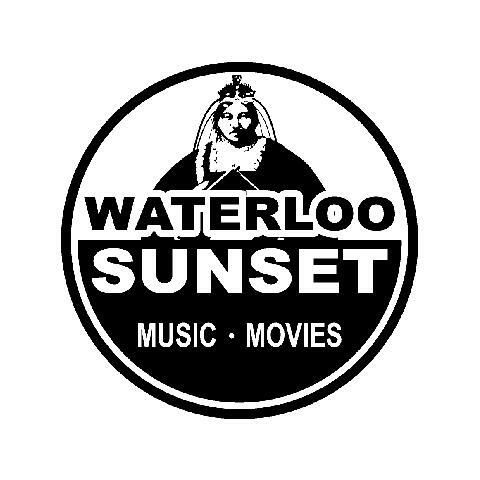 Currently there are no reviews for ' Waterloo Sunset Records '.